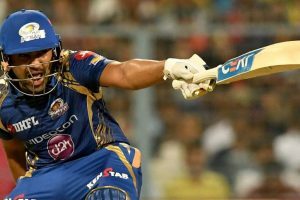 Kolkata Knight Riders suffered a nine-run loss to Mumbai Indians in an IPL 2017 tie. 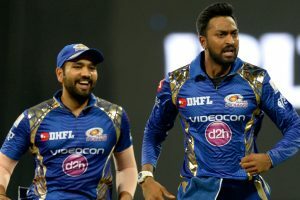 Mumbai registered their first victory in the tenth edition of the Indian Premier League. 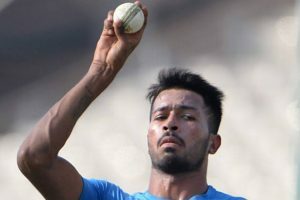 Pandya said it boosts his confidence when Kohli and Kumble back him as a seaming all-rounder. 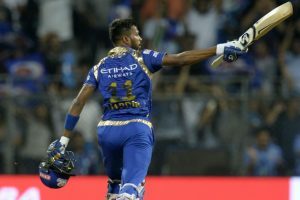 Along with Pandya, Jadhav raised a 104-run partnership for the sixth wicket but India fell short by 5 runs chasing 322. Opener KL Rahul and wicket-keeper Wriddhiman Saha are already in the injured list. 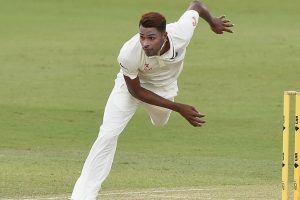 BCCI announced that injured Hardik Pandya and KL Rahul have been released from the Test squad currently playing England.